Getting traction from Chinese consumers is increasingly becoming harder for brands. 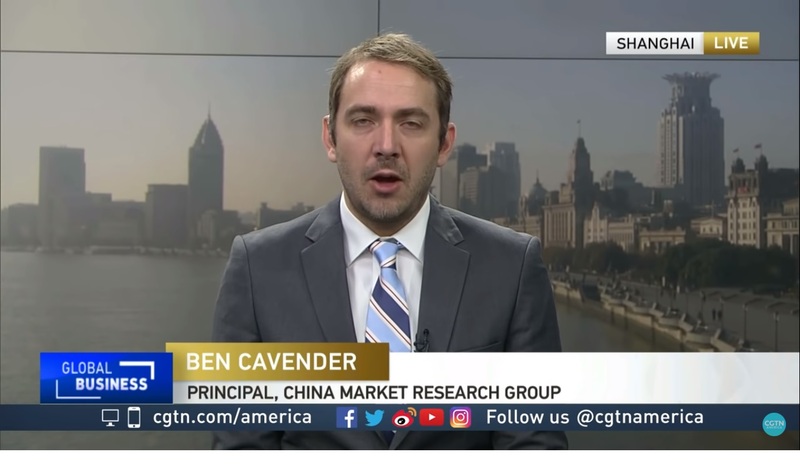 Prada has been investing in its relationship, but has a hard time to become relevant again for their key consumers, says retail analyst Ben Cavender to CNN. China is one of the world’s biggest markets for luxury goods, and Chinese shoppers at home and abroad make up almost a third of purchases globally, according to McKinsey. 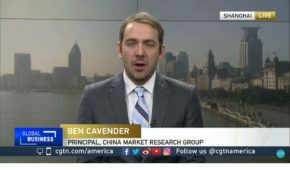 As the value of China’s currency has declined, “consumers just haven’t been buying as much overseas this year,” said Ben Cavender, an analyst at China Market Research. Analysts say that Prada has fallen behind its competitors. They say it hasn’t invested enough to create a unique experience for customers and hasn’t rolled out new products fast enough to create buzz. The company is working to put this right, but it has some catching up to do to compete with brands like Gucci, which is owned by French luxury group Kering (KER). Prada has made some inroads over the last year. Cavender notes that the company “has been more aggressive with product launches,” and it recently relaunched a website for one of its most popular brands, Miu Miu, in Europe.